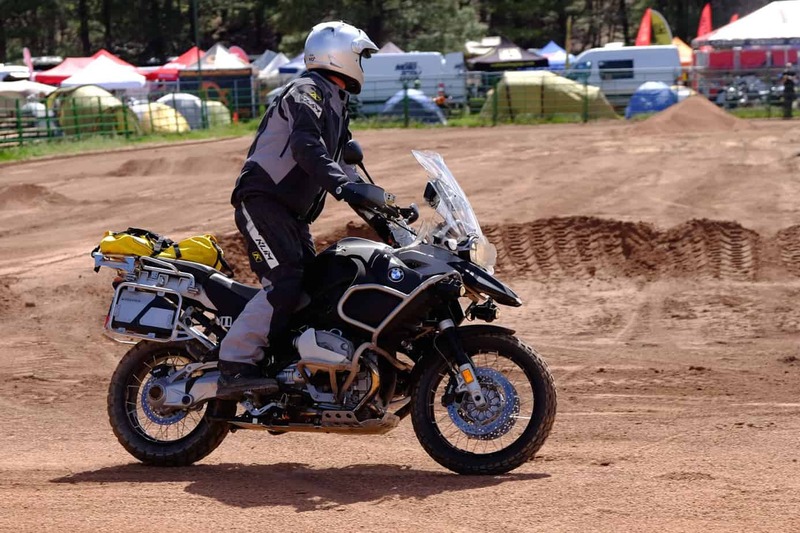 Every spring, like a swarm of bees, they descend on an open meadow outside of Flagstaff, Arizona. 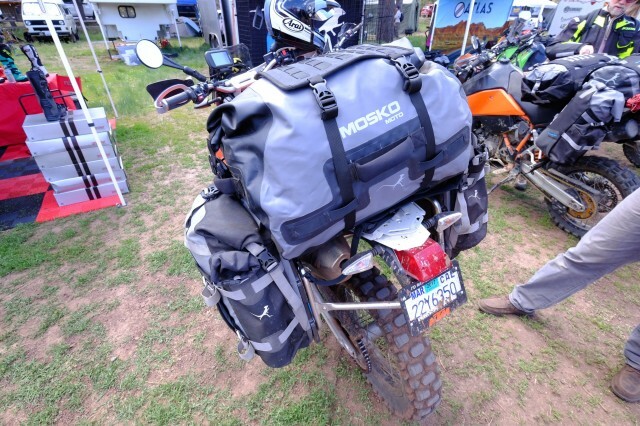 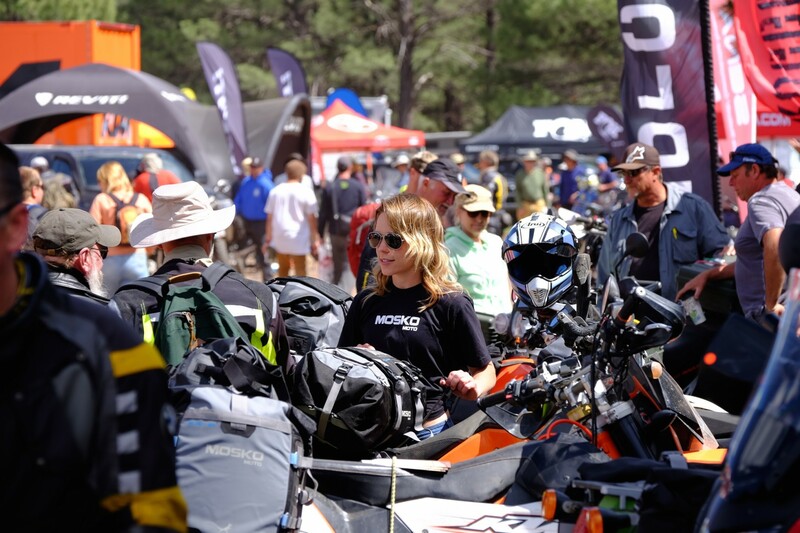 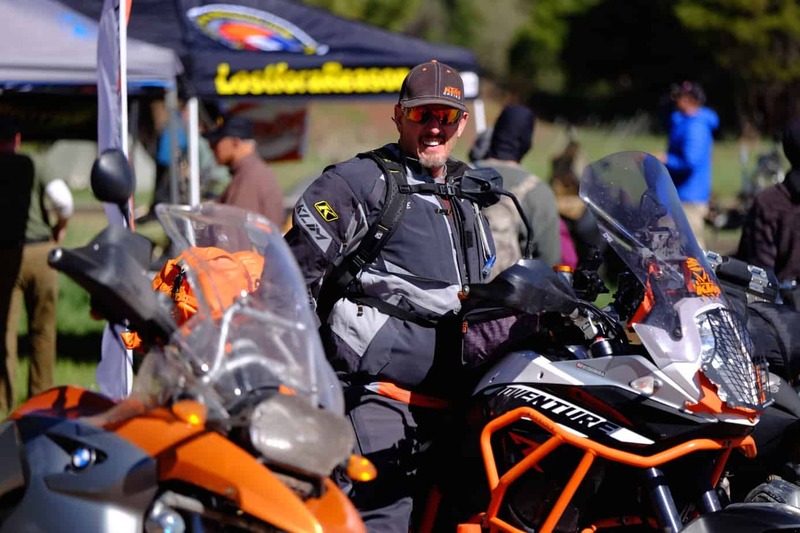 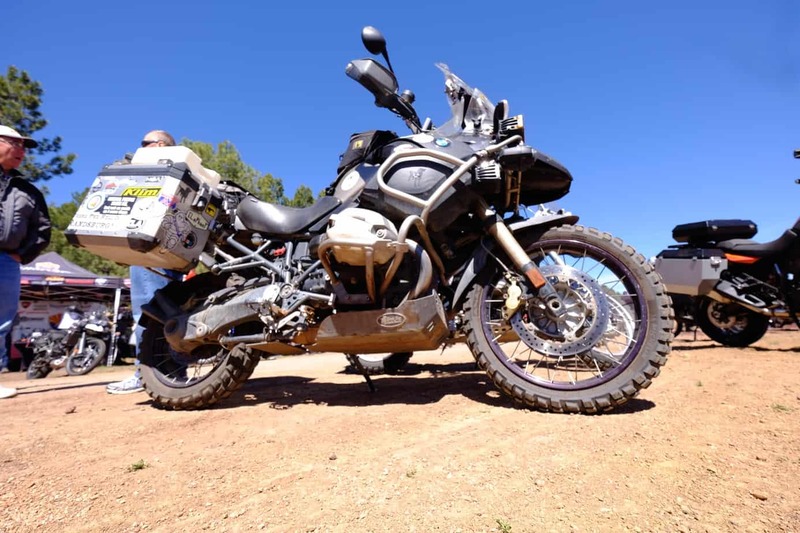 They are the adventure riders of Overland Expo. 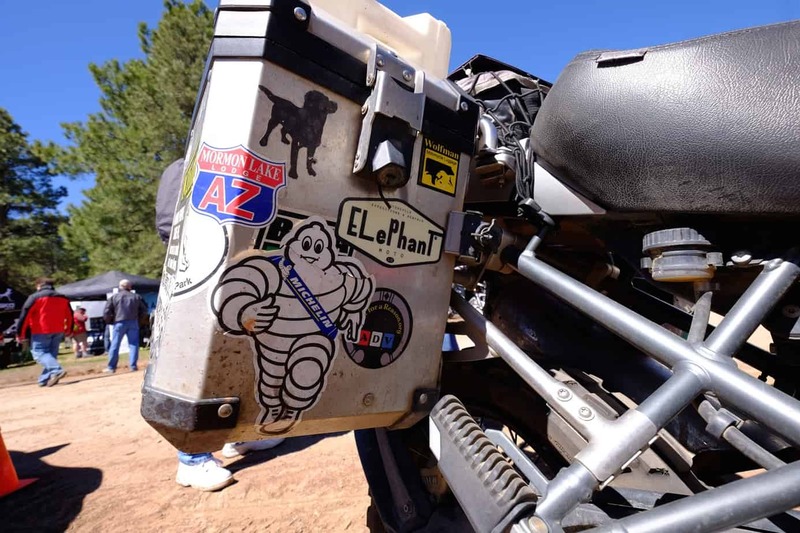 With tags and stickers designating states from coast to coast and far beyond, they have come from thousands of miles away, their riding suits often sullied and, as I know from my own riding experience, probably a little ripe smelling. 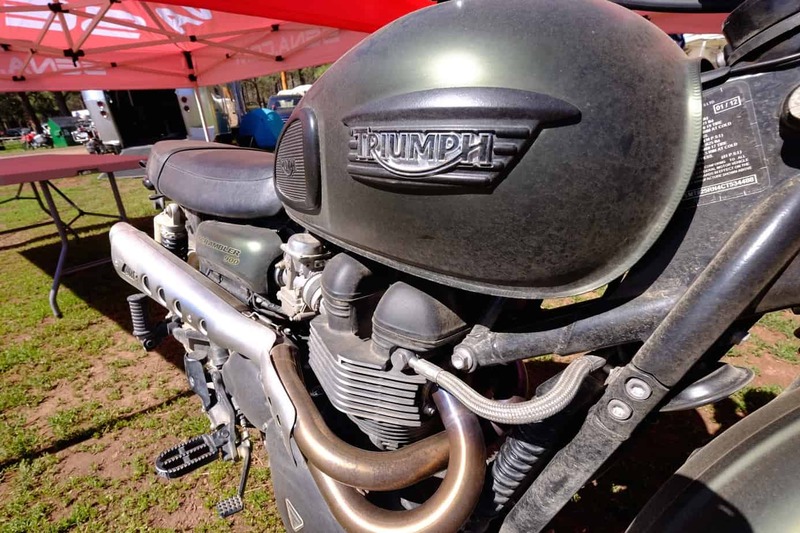 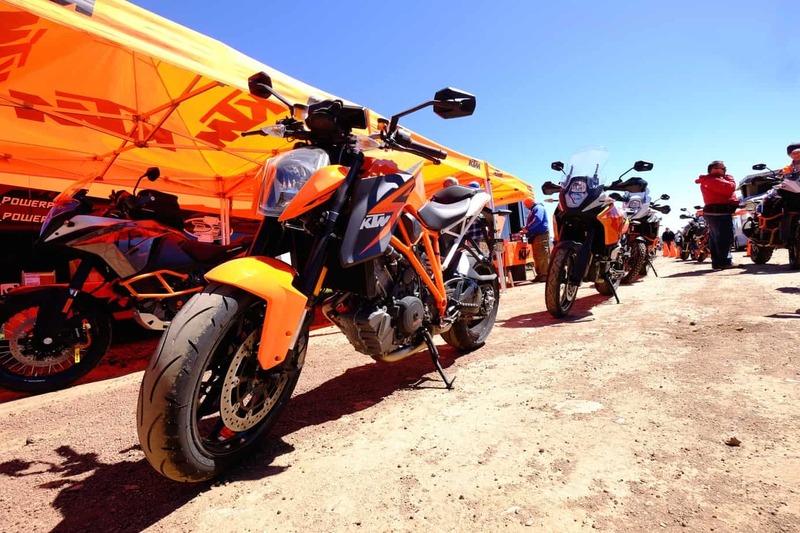 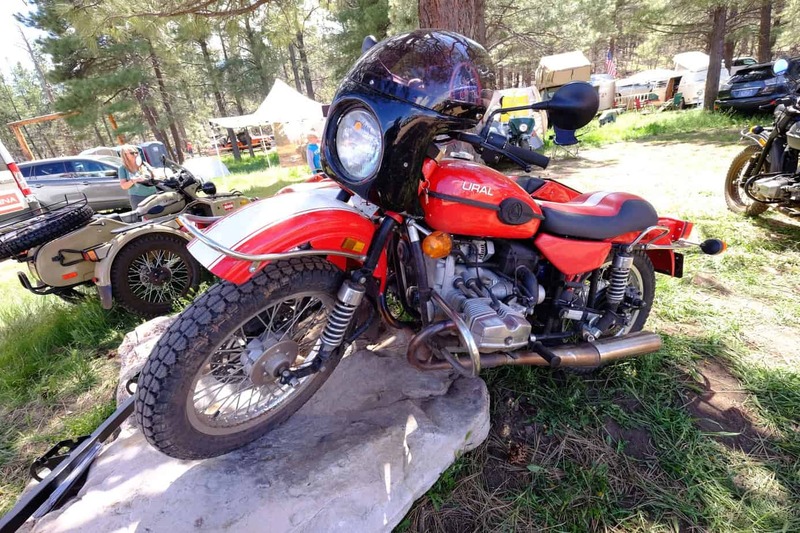 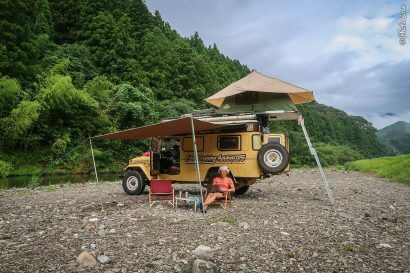 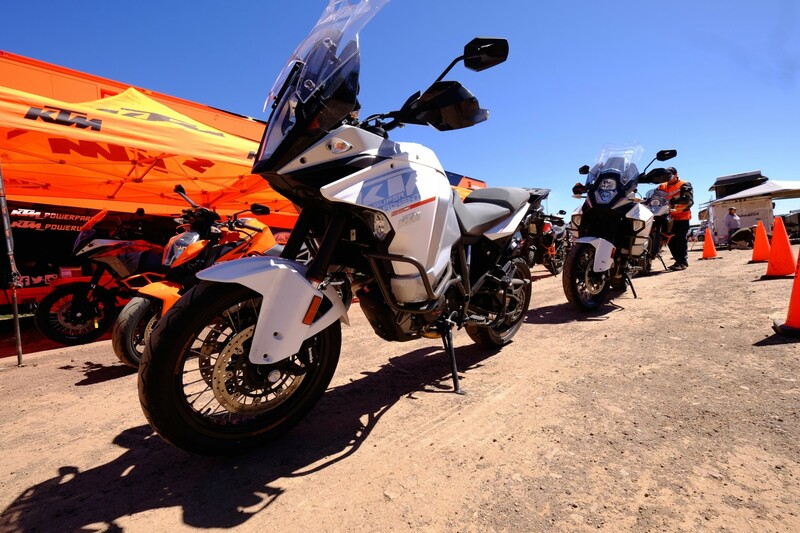 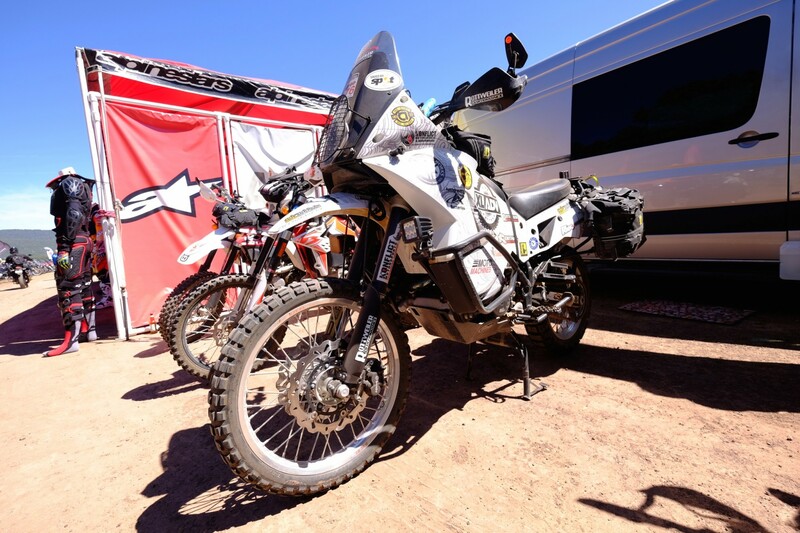 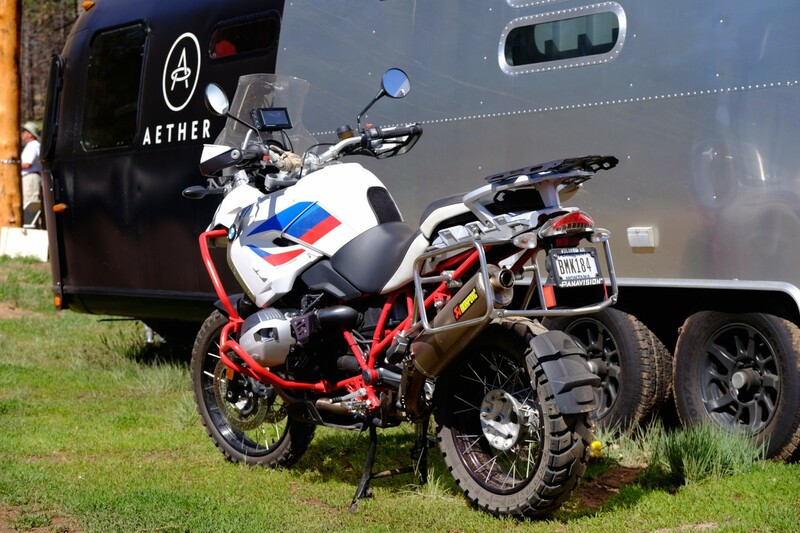 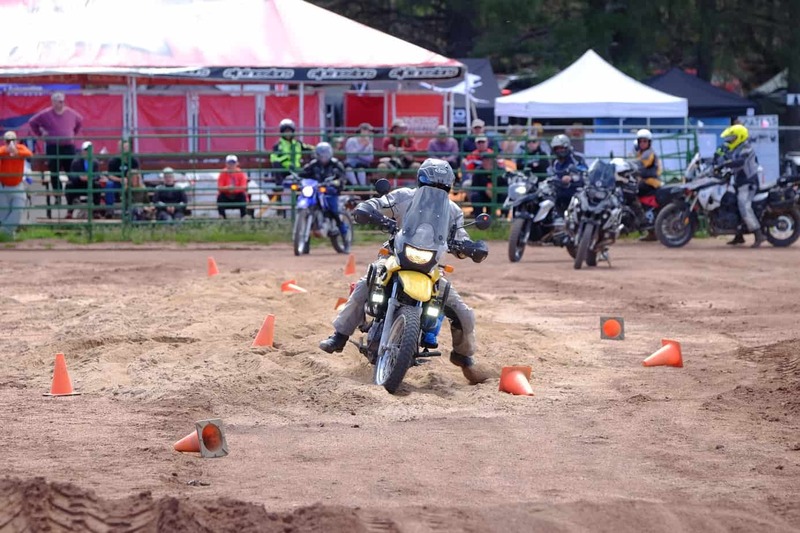 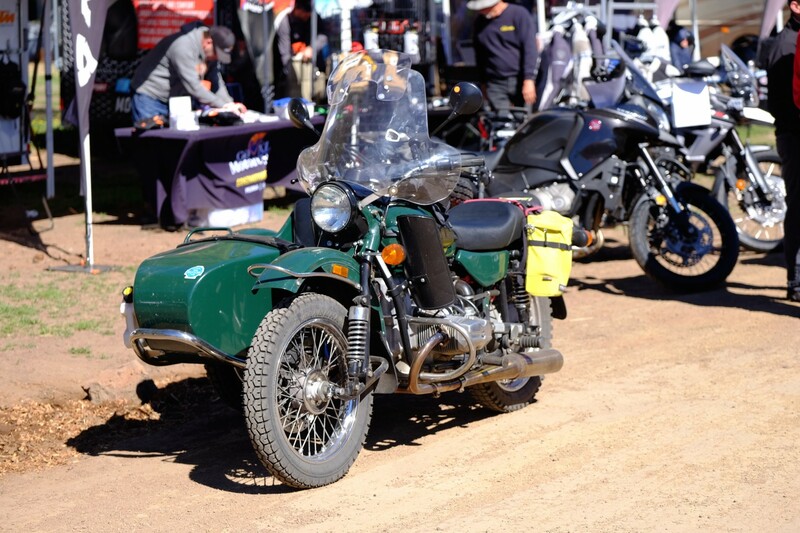 As they have done every year since the first Overland Expo, they showed up in force to camp in their tiny tents on the fringes of the motorcycle venue. 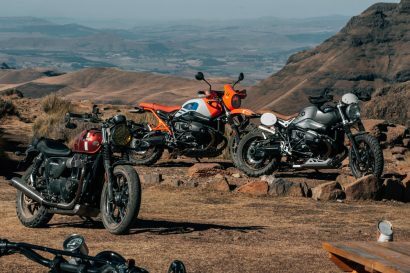 Some came to see old friends and to make new riding buddies and talk about trips past and future. 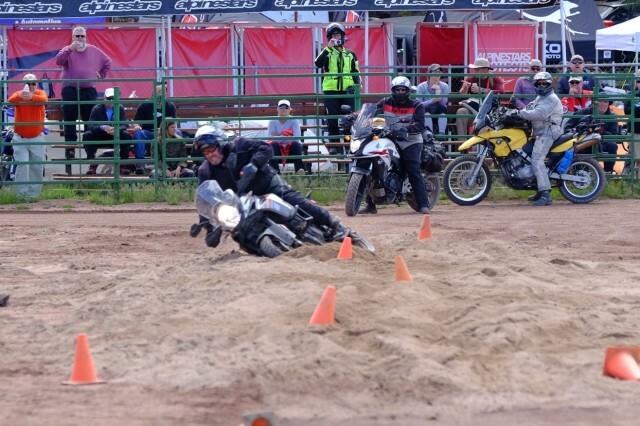 Some came to hone their skills under the tutelage of the highly regarded instructors of RawHyde Adventures. 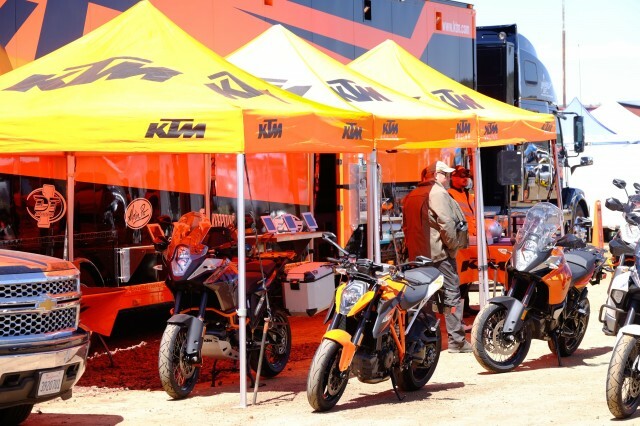 All of them will eventually walk the row of vendors on scene to see what new products have arrived in time for the new riding season. 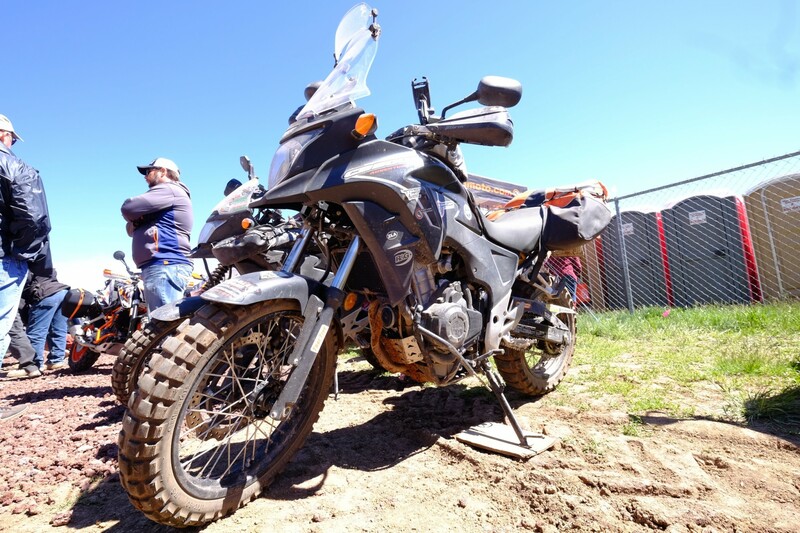 With some of the best riding terrain in the entire country just on the edge of the expo, hordes of riders will leave in waves as organized group rides launch several times a day. 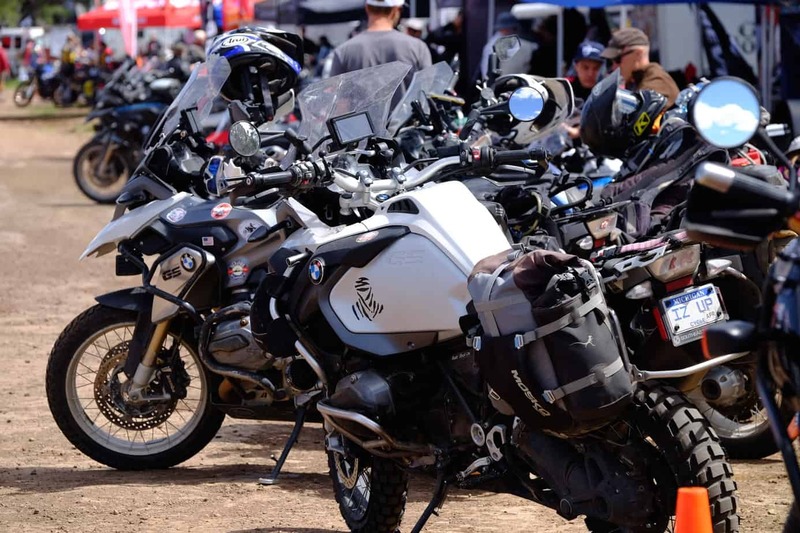 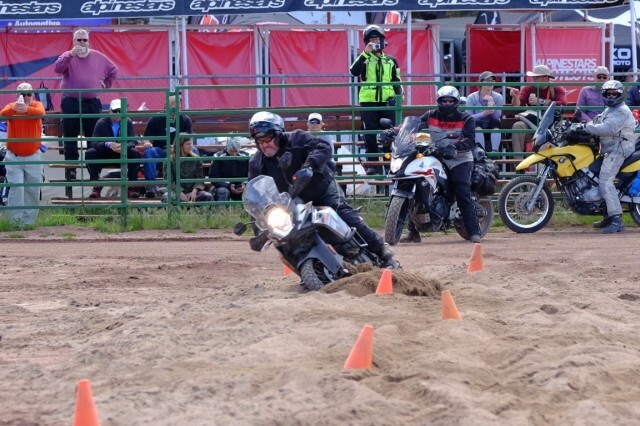 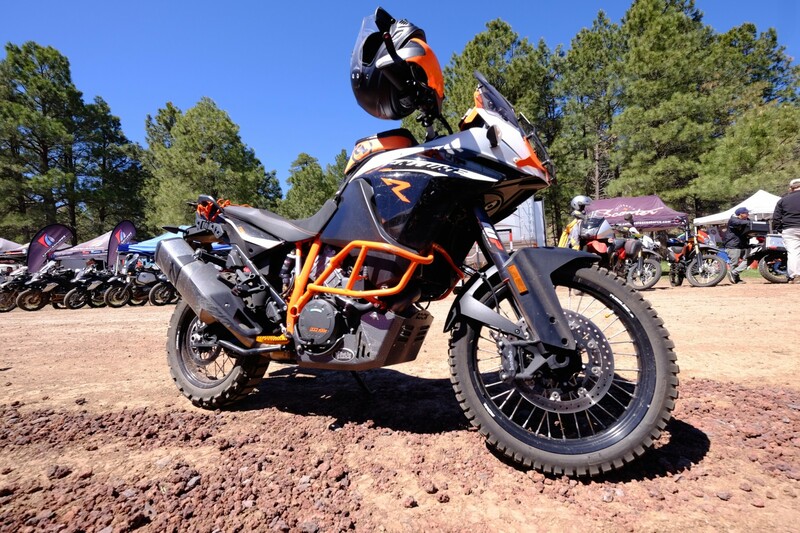 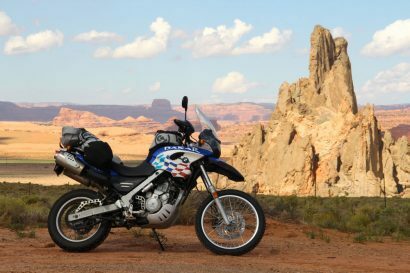 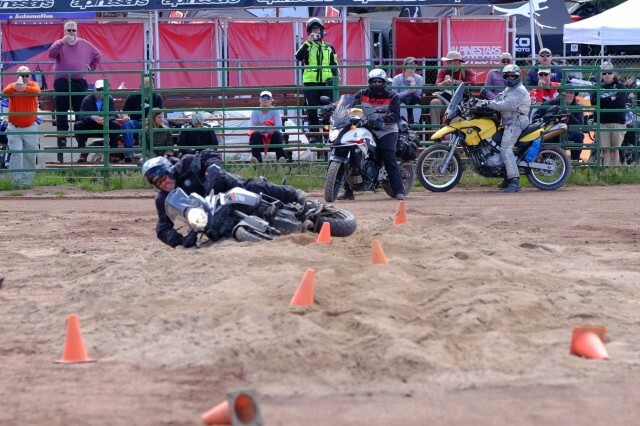 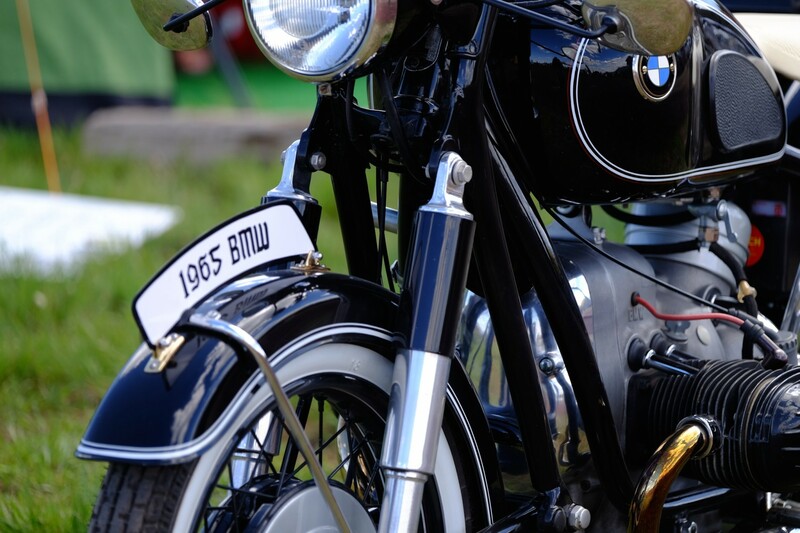 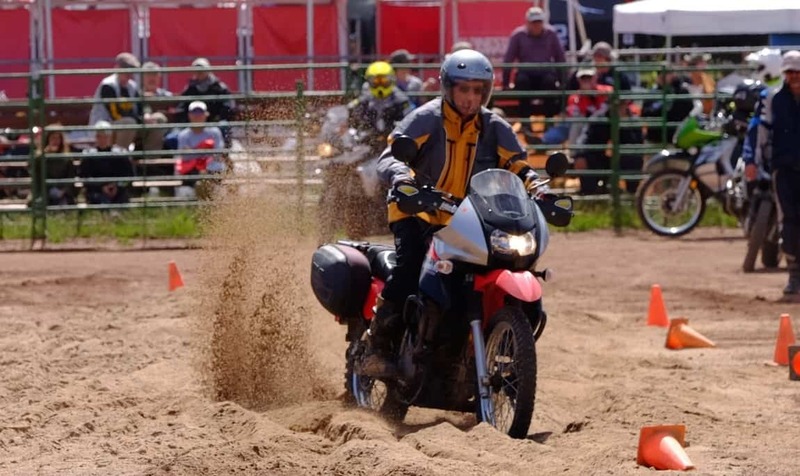 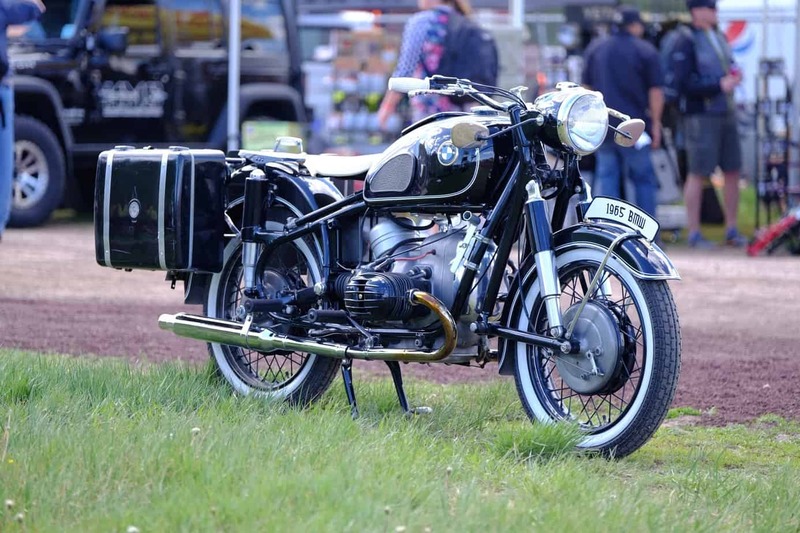 If you are a motorcycle traveler and didn’t make your way to the cool pines of Arizona for this event, you better put it on your calendar for next year.